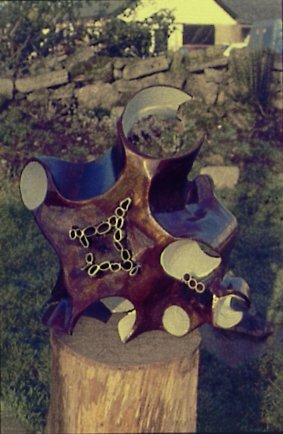 My sculptures are made by cutting and forging steel plate. I enjoy using a hard industrial material to explore forms that are organic and ephemeral. 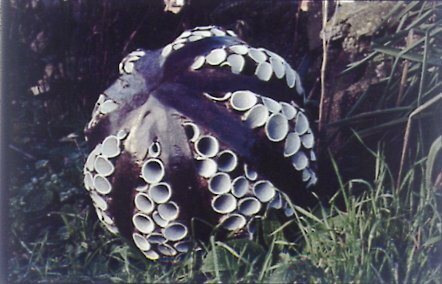 The resulting sculptures show the conflict between the natural and the man-made that occurs in the landscape of the 1990's. Since leaving college, I have exhibited my work in some our country's most historic gardens, including Blicking Hall, Michelham Priory, Burghley House and Hylands Park. 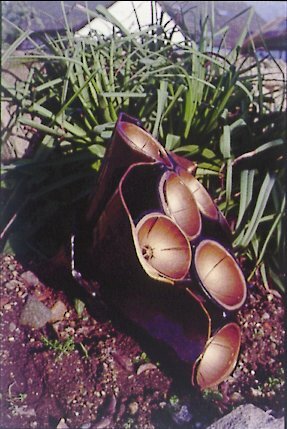 I have also had six years experience of design and production of sculptures and fountains for private gardens across England.